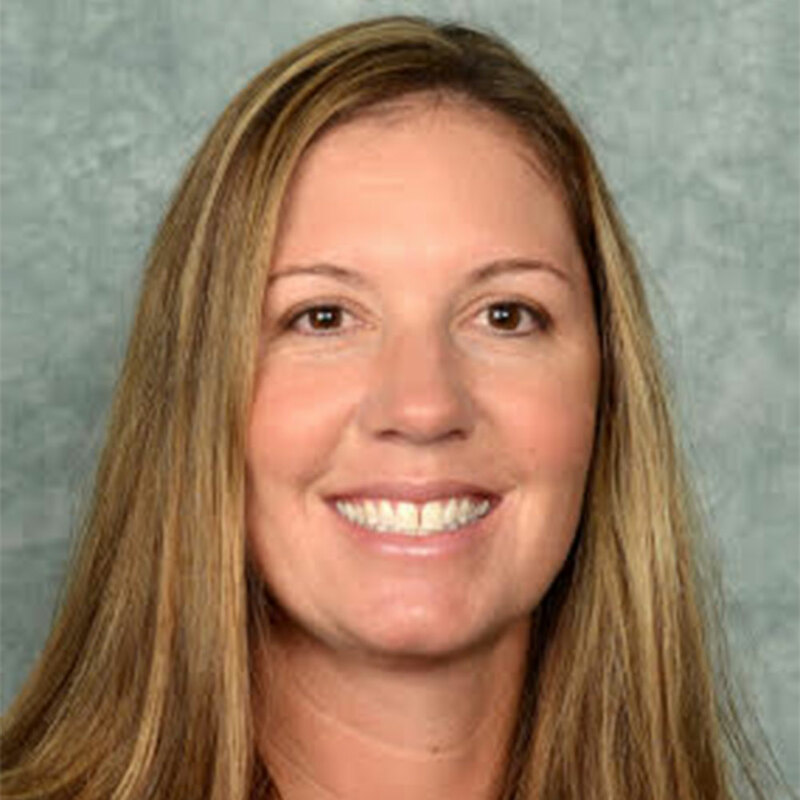 Beth Van Fleet, a former beach volleyball professional and GSU standout, helped start the Georgia State beach volleyball program in 2012-13. Since then, she has twice earned the GSU SAAC Coach of the Year Award (2016, 2018), and was named the 2016 CCSA Coach of the Year. Van Fleet reached the 100 win mark on April 15, 2018 when GSU defeated University of New Orleans 5-0 in Baton Rouge. Van Fleet has led the Panthers to three straight 20-win seasons and has helped multiple pairs earn CCSA acknowledgments. She coached Delaney Rohan and Chelsea Ross to the CCSA Pair of the Year Award in 2017. In the previous season, four Sandy Panthers earned First Team All-CCSA recognition, Brooke Weiner was acknowledged as CSSA All-Freshman Team, and Jansen Button and Sara Olivova were named AVCA All-American Honorable Mention. This team earned a bid to the inaugural NCAA Championship. In 2015, Van Fleet led the Panthers to their first appearance in the AVCA National Championship in May 2015 and coached two All-Americans in Jansen Button and Sara Olivova. The team reached as high as No. 7 in the AVCA poll before earning a No. 5 seed at the postseason tournament. Van Fleet spent eight seasons (2003-10) with the Association for Volleyball Professionals, competing in over 80 career sand tournaments and representing the United States abroad. She is well-known throughout the sport and has worked with some of the top athletes and coaches in the game. She earned five top-10 AVP finishes during her pro career and medaled during NORCECA competitions in Mexico and Guatemala City. © 2019 Beach Nation. Web development: Expand-e.